When you need to get everything in the shot. Members earn 50 Points on this purchase! 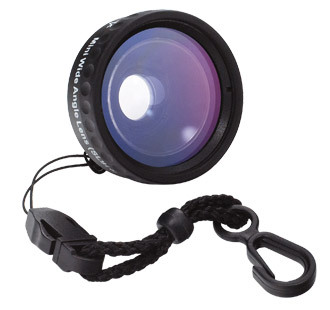 Get closer to the subject and still fit everything in the shot with the SeaLife Mini Wide Angle Lens. 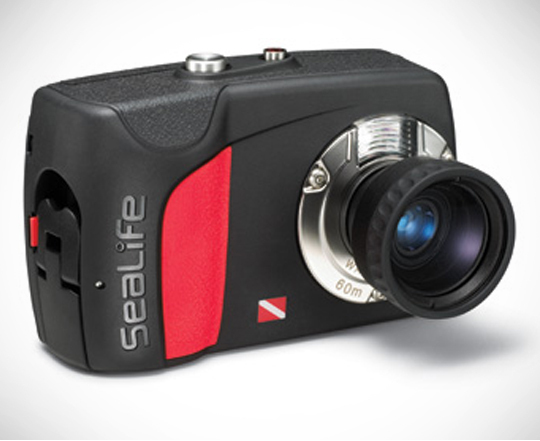 Compatible with the SeaLife Mini II, Reefmaster Mini, and ECOshot underwater cameras.